The illustrious Australian journalist John Pilger is due to appear at the Ubud literary festival this October. 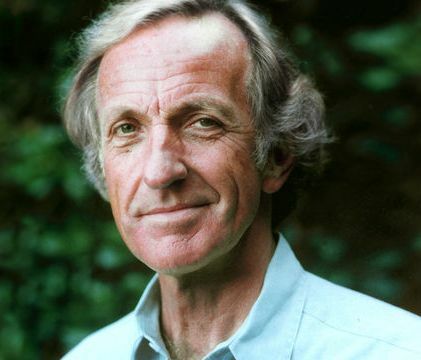 Pilger, 72, a nomadic reporter with an anti-Western slant living in London, appears to top the line-up of authors travelling to Bali for the annual event. The journalist’s controversial documentary in 1994 on Indonesia’s occupation of East Timor sparked an international uproar, exposing abuses occurring in the then-Indonesian territory and heaping pressure on the Indonesian authorities. “John Pilger is a fearless and impassioned journalist who has fiercely criticised Australia’s treatment of its First Peoples and who has steadily turned his gaze to British and American foreign policy,” the festival’s programme director, Jeni Caffin, said this week. Around 130 local and foreign writers are due to attend the writers’ festival in Bali’s artistic heartland from October 3-7. The elite event faced ruination last year after the lead sponsor, a bank, pulled out at the last minute. However, the organisers managed to sign-up a replacement, another bank, just in time.